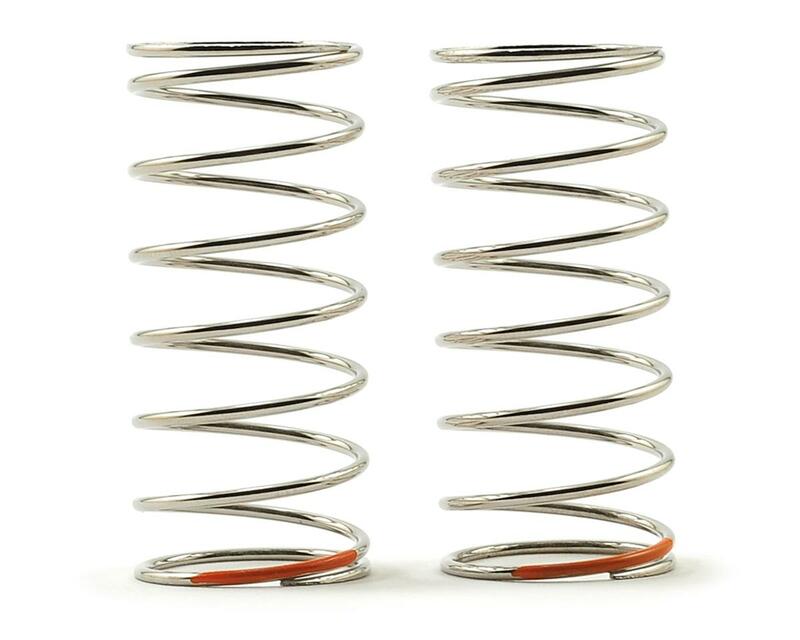 Tekno RC 45mm Front Shock Spring Set. 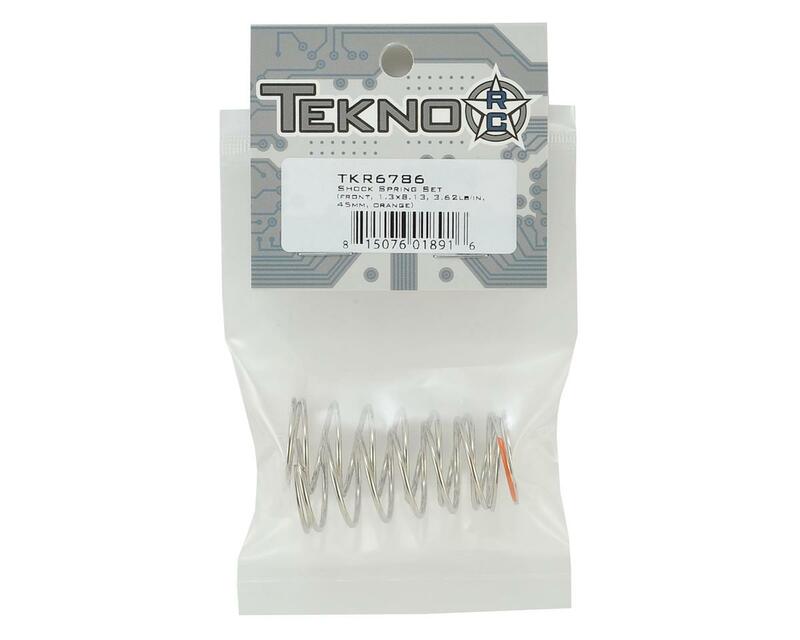 These are the optional Tekno EB410 4wd buggy 3.62 rate springs and are one step stiffer than the stock springs (TKR6785). Package includes two springs.